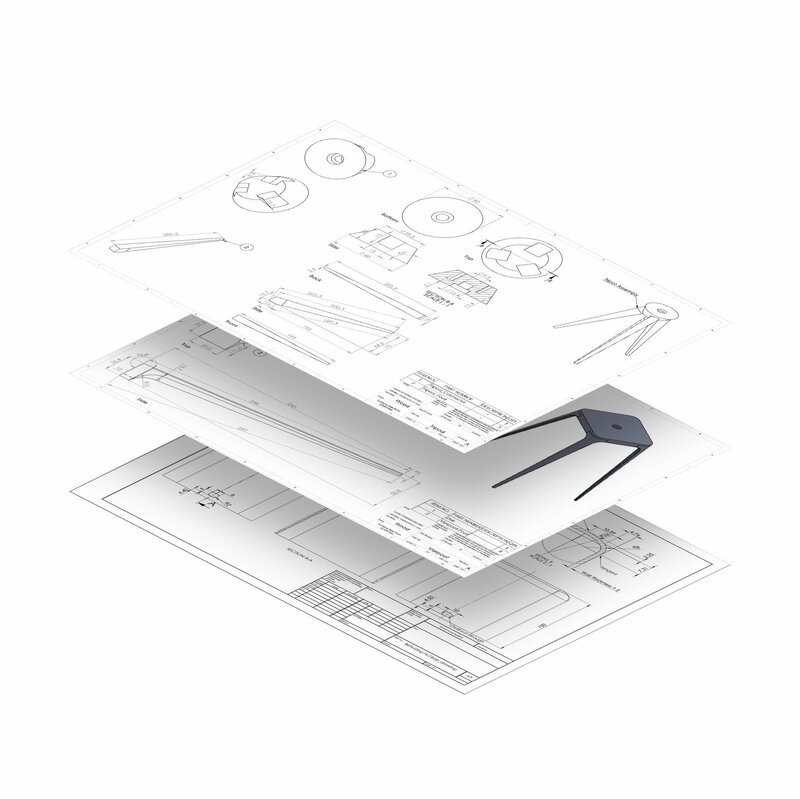 Lucis Portable light is made from the best Material and built to the highest standards. 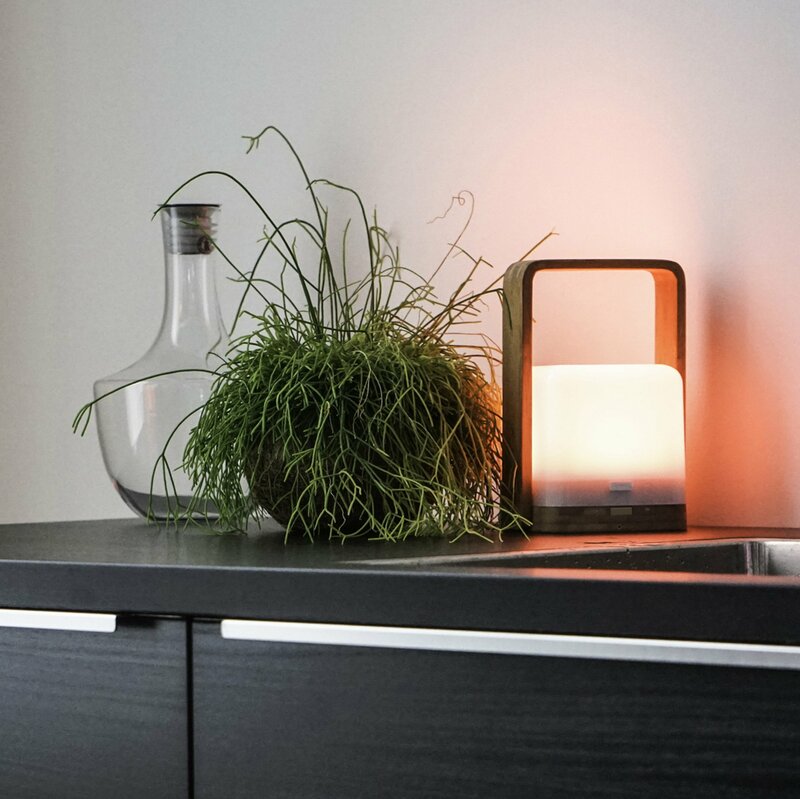 The wireless lamp Lite is available in frosted ice matte finish. The Lucis premium range in glaciers ice ABS, Aluminum Copper and Silver and handpicked Zebrano wood. 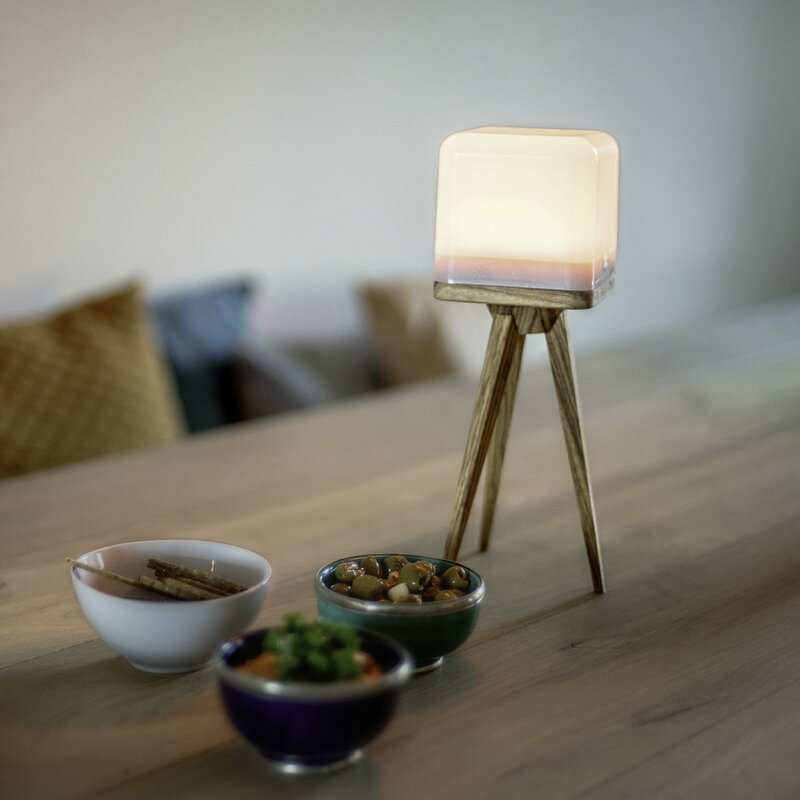 Every Lucis wireless lamp is equipped with a 1/4″ tripod connector in the bottom of the light. 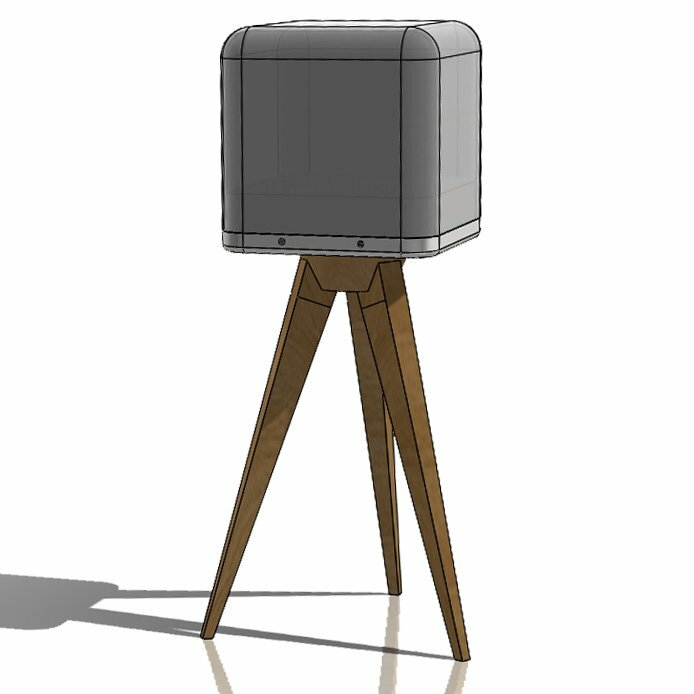 Personalize your Lucis with one of the unique Zebrano or Aluminum quad pods or tripods in combination with the Lucis shades. But there is more with the travel kit you can connect to any bottle with the bottle connector or hang the lamp in the garden with the hanging hook. The standard 1/4″ tripod connector can be used for any tripod on the market. No Buttons, No App. 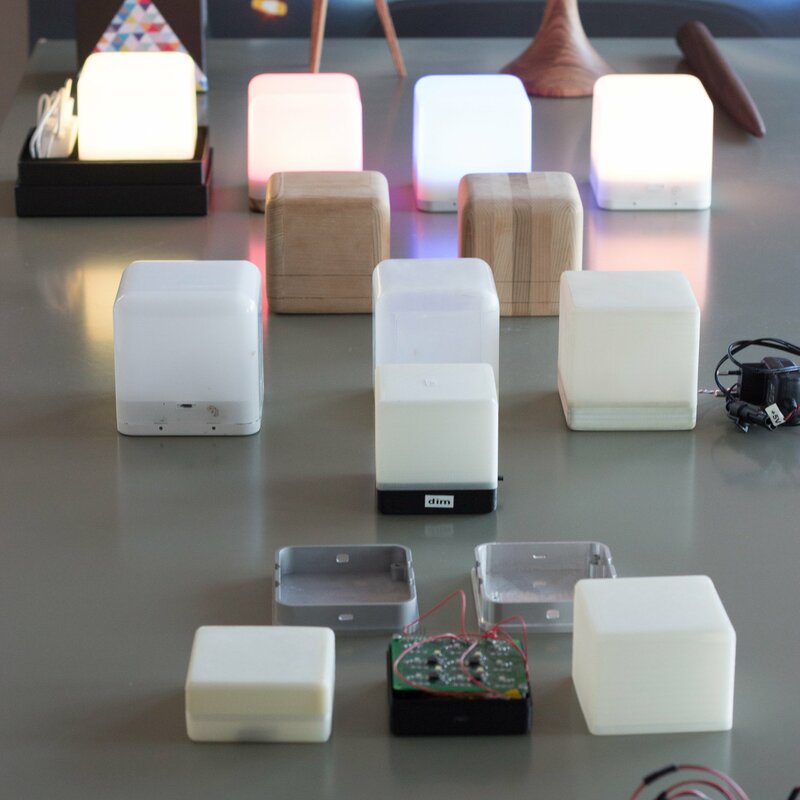 Lucis is equipped with 5 special sensors that make Lucis the true social mood lamp. 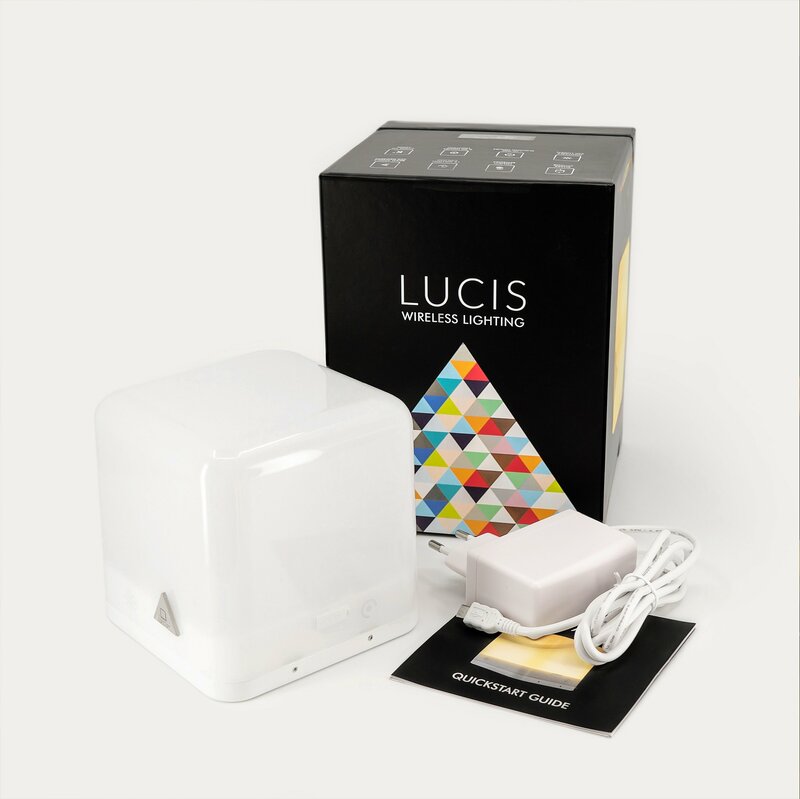 Shake Lucis ON/OFF, use the color and brighten/dim sensors to set the mood in & outdoors. 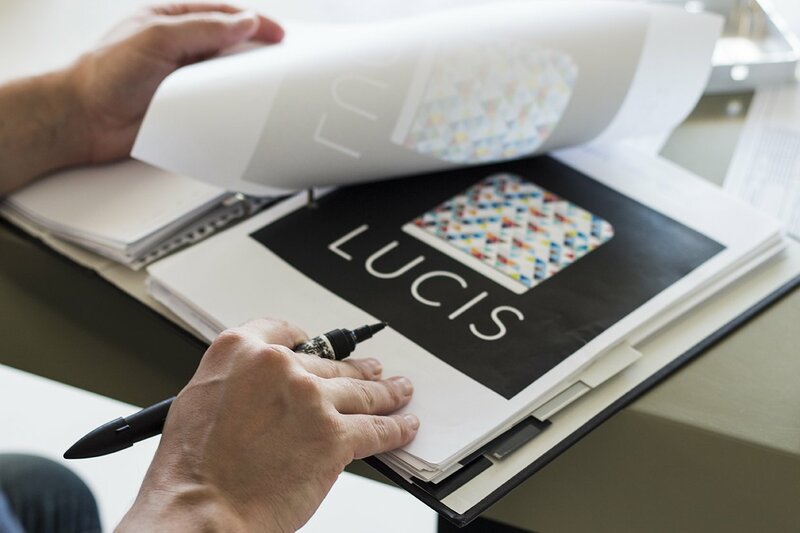 Lucis was branded through trustworthiness and a recognizable style. 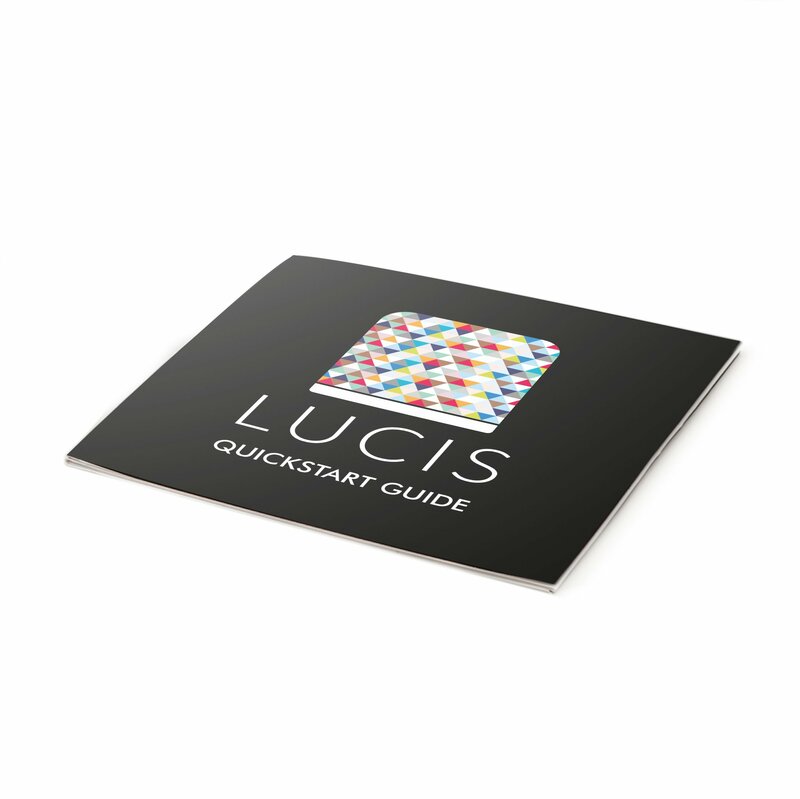 Back in 2016 the Lucis 1.0 series was our first venture in the portable lighting business, this in-house brand was fully designed, sourced and produced by our team and partners. After production the concerns of QC, delivery and distribution were handled in orderly fashion. 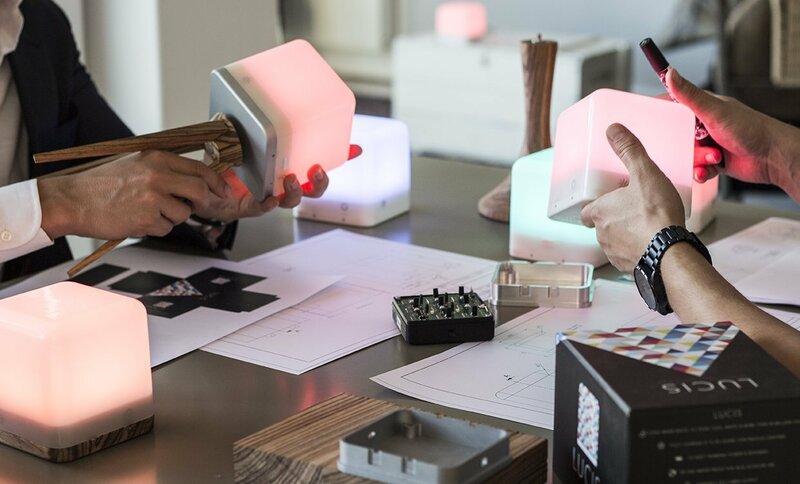 A product is nothing without good materials, with this series of lamps we chose for a combination of aluminum, ABS and wooden finishes to create a nice segment of different looks for the products. This combined with the splash-proof varnish gave the lamp its trendy look and feel. 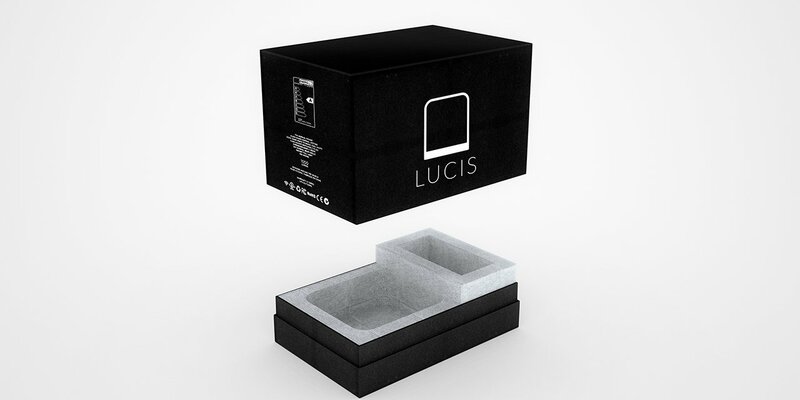 All the lamps in the Lucis 1.0 series have the same or close to the same shape and forms; this decreased the cost of different molds making the product cheaper for us to make and cheaper for the end-consumer to buy. 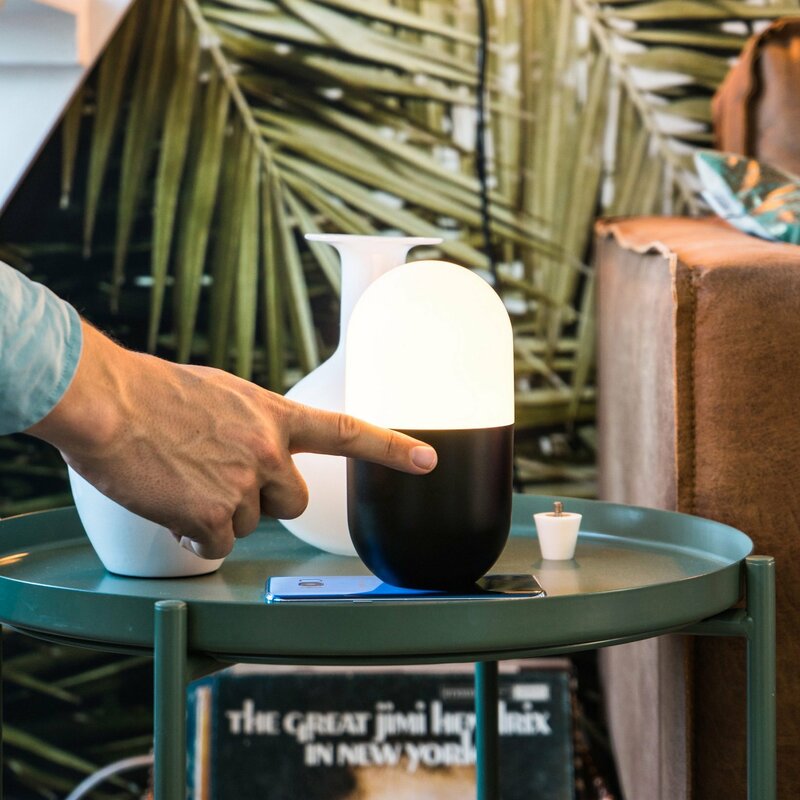 The bottom of the lamp features a ¼ screw connector that is designed to be used in accordance with each and every accessory made for Lucis lamps up to this point creating a trustworthy accessory series that supports the best features of the lamps.